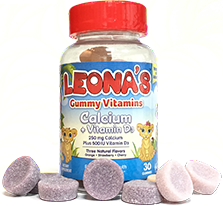 According to the National Academy of Sciences (Food and Nutrition board) , the Leonas Calcium + Vitamin D3 Gummy Vitamins meets the requirements for the recommended dietary Calcium and Vitamin D3 intake for Children 3 years of age or older. 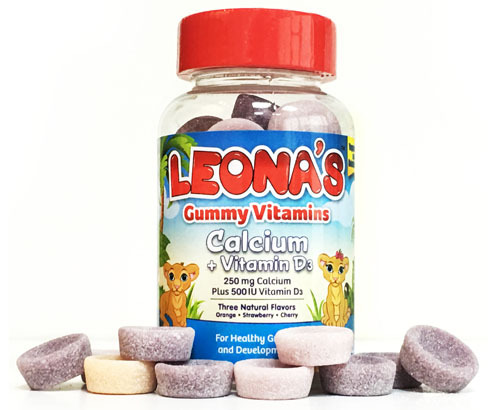 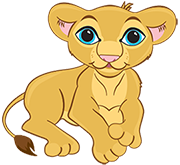 With Leona's Calcium + Vitamin D3 gummies you will help strengthen your childs growing bones. 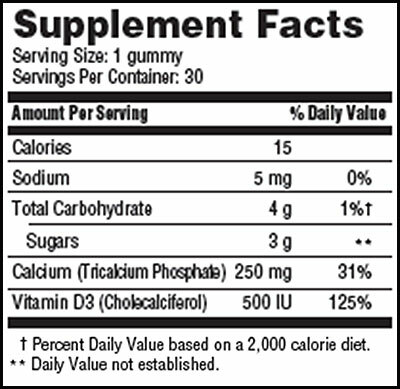 Calories, Sodium, Carbohydrate, Sugar, Calcium, Vitamin D3. 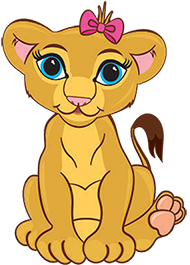 For children 3 years and older, chew one gummmy per day.